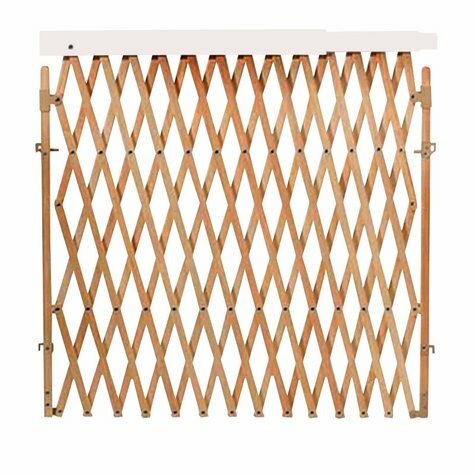 Evenflo Expansion Swing Wooden Gate. $49.99. Ships factory direct, usually the same business day. Expands to 60 inches in width! 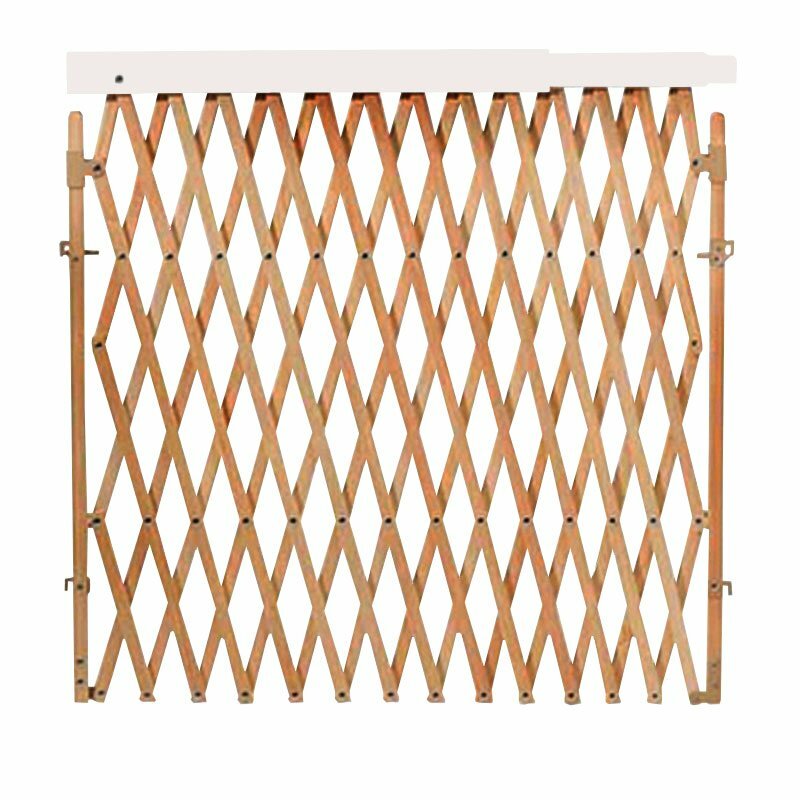 Exclusive telescoping plastic safety rail eliminates openings at top of gate. One-hand release latch for high-traffic areas. 29" - 32" tall, expands from 24" to 60" wide.